So you might be a little more excited for the Puppy Bowl than the Super Bowl. So what? If you’re not down for the hot wings, big screens, and superfans; no doubt you’ll score a Sunday touchdown with these events on your calendar. This 1982 Martin Scorsese film, starring Robert De Niro, Jerry Lewis, and Sandra Bernhard, is a pitch-black comedy that’s still relevant today. Filmed entirely in New York, King explores fame, media culture, loneliness, and celebrity worship. Laugh—and cringe—at this ahead-of-its-time classic. Sunday, February 5, 10 a.m.–4 p.m. Pop Up at Pier 94 will showcase the goods of nearly 100 antiques, jewelry, home decor, stationery, and health and beauty products vendors. 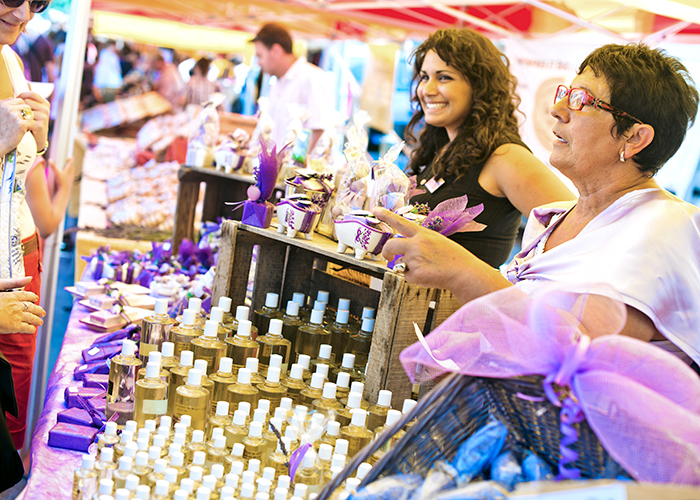 This is the perfect event for the savvy shopper in search of something unique. Sunday, February 5, noon–4:30 p.m.
Don’t want to celebrate a team? 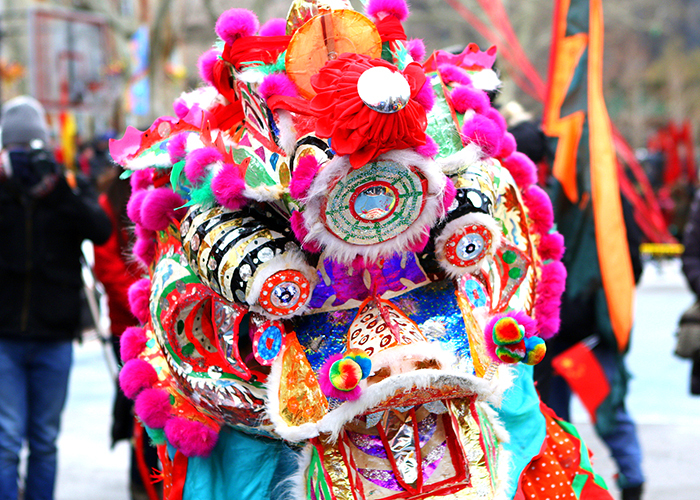 How about cheering for an entire culture at the 18th Annual New York City Lunar New Year Parade and Festival. Expect Chinese music, costumes, traditional dancing, and lion dancers. 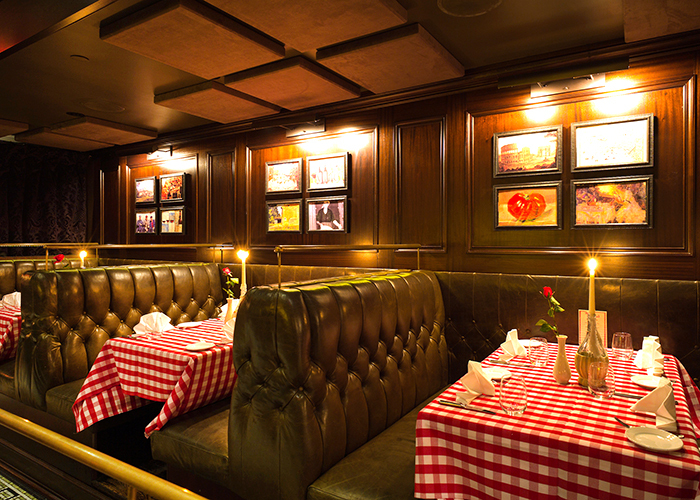 The parade is scheduled to start at 1 p.m.
Mamma Guidara’s, a Sunday-only pop-up restaurant with an old-school vibe, is offering a classic Italian-American four-course prix-fixe dinner. Normally an impossible reservation to get, Super Bowl Sunday is the perfect day to finally snag your spot. Don’t miss the fried calamari and the famous chicken parm. YMusic is a group of six musicians from New York featuring a string trio, flute, clarinet, and trumpet. 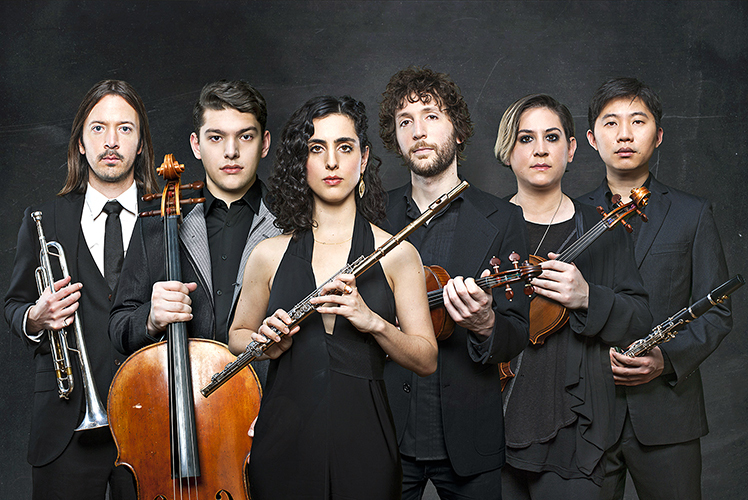 This well-established sextet is making its Carnegie Hall debut during the 2016-2017 season and has collaborated with the likes of José González, The Tallest Man on Earth, Dirty Projectors, The Staves, Bon Iver, and Blake Mills. If you’re looking for an afternoon of classical music bliss, this is the show for you. Closing Sunday, February 5, 11 a.m. – 5:45 p.m. This avant-garde exhibition invites visitors to participate in, touch, and keep some of the art. 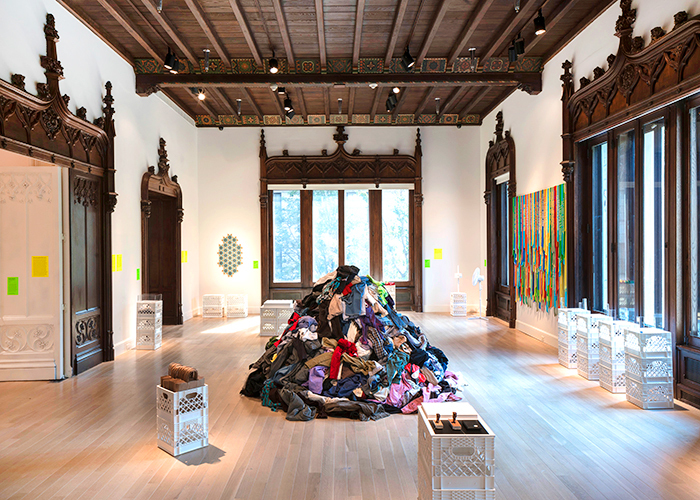 The works are from more than 40 artists from around the world. Catch it now, as it’s ending on Sunday.